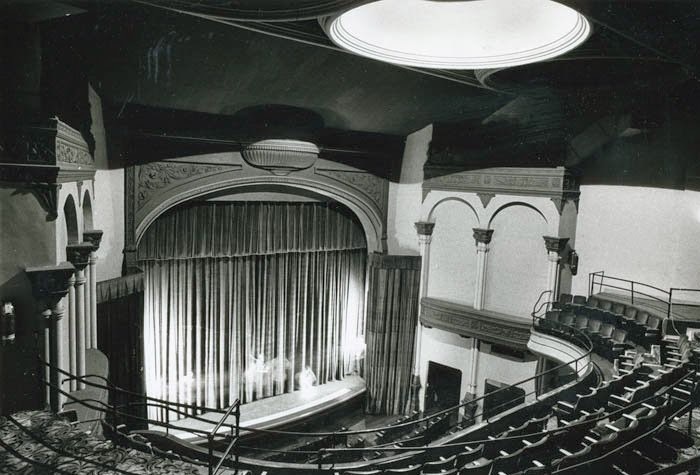 Feb 13, 1920 – Chin Chin Plays Myers Theater in Janesville, WI. Goddess of the Lamp, the part played by Donna. 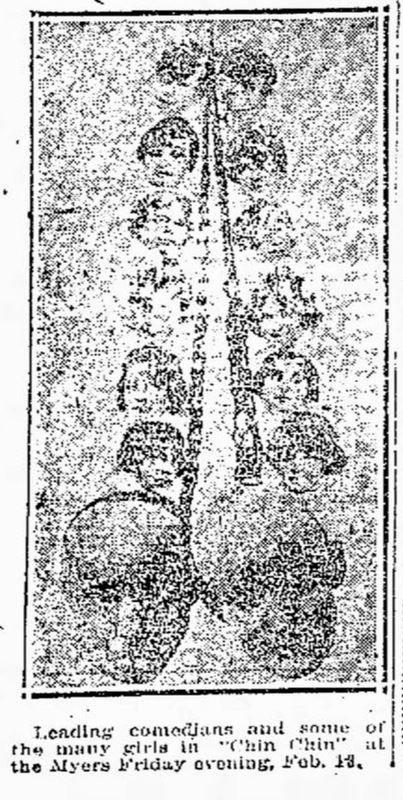 Review another source for the Feb 11, 1920 issue of the Janesville Daily Gazette for a higher quality image. Besides the “Gazette,” the Cahn-Leighton Theatrical Guide mentions the Janesville “Recorder” as a daily A.M. paper. I can’t find an on-line edition of the “Recorder” on line. Annually see if it becomes available. [ii] The Cahn-Leighton Theatrical Guide – 1913-1914.